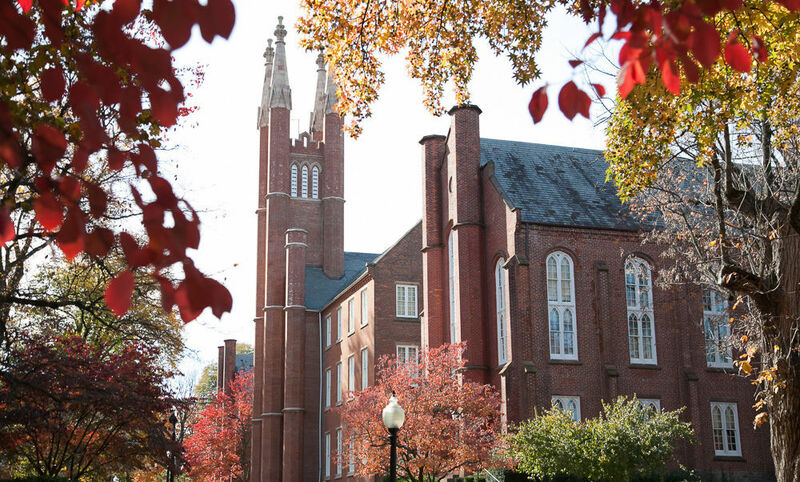 Franklin & Marshall's Leadership Council consists of a group of approximately 100 prominent and influential alumni, parents, and friends of Franklin & Marshall who are invited by the College to join the council. Participants serve as knowledgeable and generous advocates for the institution by providing the President and the Board of Trustees with invaluable advice and service on matters affecting the general academic strategy of the College and its long-term market position and financial strength. If you are interested in joining the Leadership Council, contact Campaign Director & Principal Gifts Officer Bruce Balestier at (717) 358-4796 or bruce.balestier@fandm.edu. Leadership Council typically holds one-day meetings on campus in the spring and in the fall, in addition to occasional regional meetings throughout the year. We may also ask members to undertake ad hoc assignments related to their areas of expertise or to host special events in their communities. Members of Leadership Council include Franklin & Marshall among their most important philanthropic interests during their period of service. Members should be willing to support the Franklin & Marshall Fund at a leadership level of $2,500 or more per year, and to invest at some level in at least one of our current fundraising priorities. We are grateful for the loyalty and leadership demonstrated by our council members.